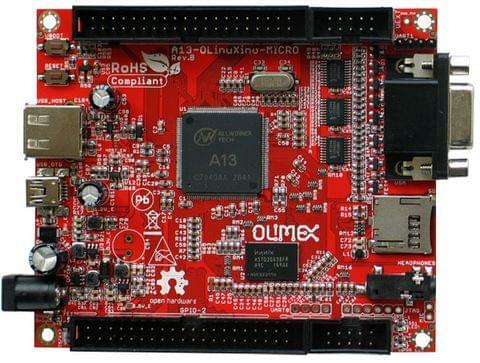 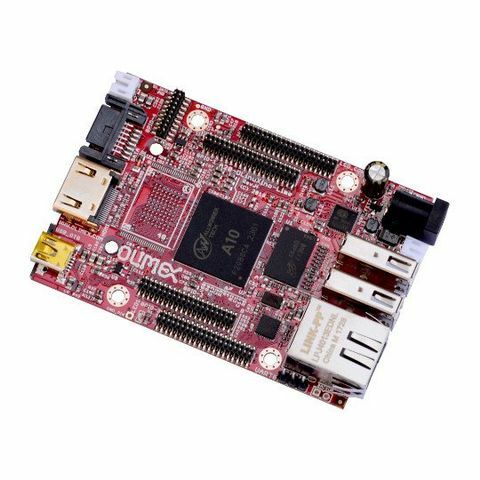 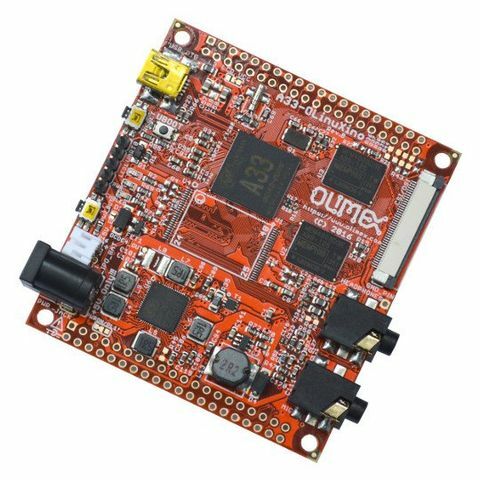 A13-SOM-256 is System on Chip module, which contains A13 Cortex-A8 ARM processor, Power managment, 256MB DDR3 memory. 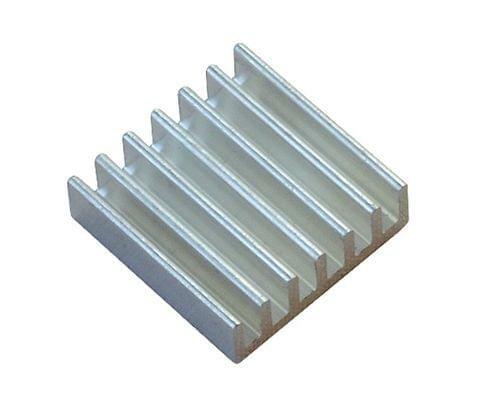 All A13 signals are available on 4 connectors with 0.05" step. 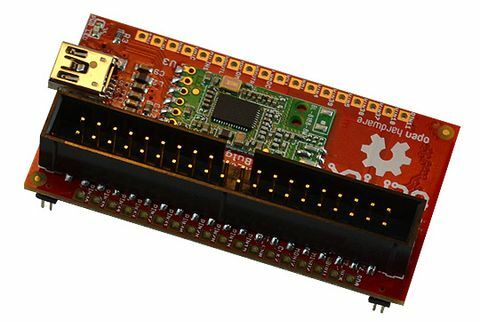 A13-SOM-256 have UART console connector and SD-card. 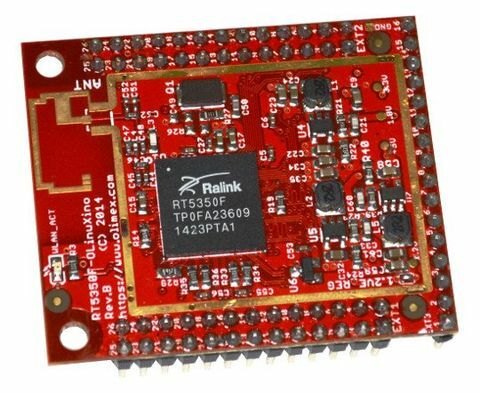 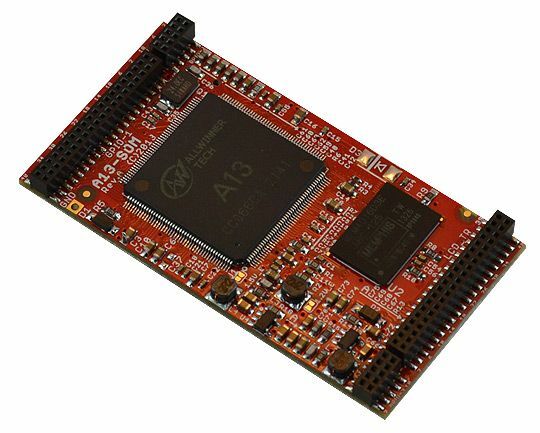 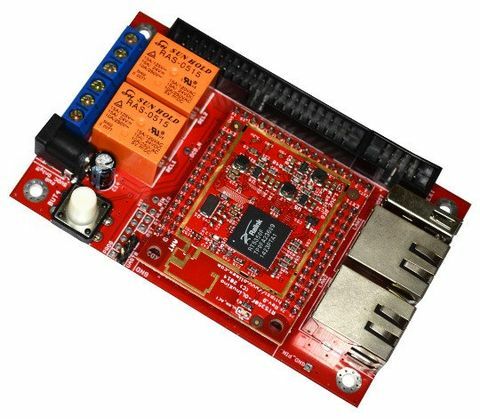 A13-SOM-WIFI reference design snap-on shield for A13-SOM with LCD connector, optional 4GB NAND Flash, optional 8MB SPI Flash, WIFI RTL8188CU module, GPIO connectors is available with Eagle CAD files, so everyone can modify and tailor to his needs. 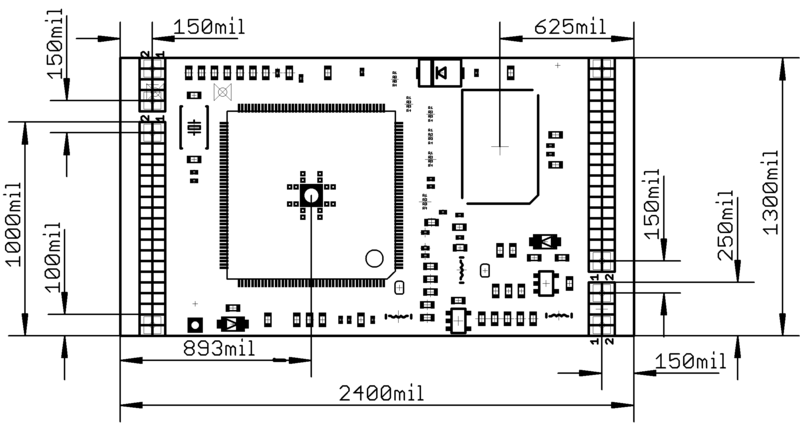 Templates for A13-SOM-256 receptacle done in Eagle and KiCAD are available.